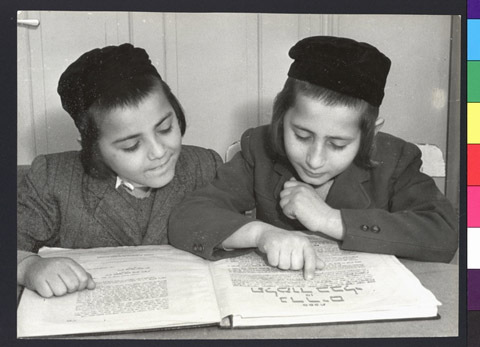 JDC - Archives : Joel and Avrom Ganz studying Talmud together. Search > Search Results > Joel and Avrom Ganz studying Talmud together. Title Joel and Avrom Ganz studying Talmud together. Description Joel and Avrom Ganz studying Talmud together in the DP camp at Prien.